Renowned for its natural beauty and "Pura Vida" lifestyle, Costa Rica stands apart as one of the world's must-see destinations and whitewater rafting in this tropical paradise is something you don't want to miss. With Costa Rica's warm waters, sparkling riverside waterfalls, and dense rainforest packed with wildlife, Costa Rica is one of the world's most beautiful whitewater rafting destinations. During the drier months of December through April, most whitewater rivers in Costa Rica offer a slightly more tame class III-IV rafting trip. 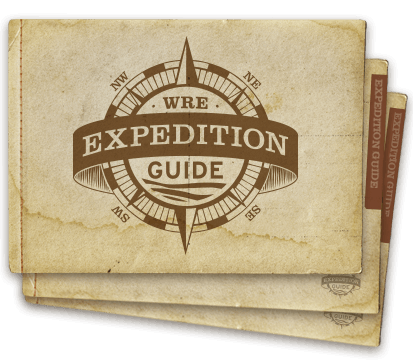 Our Costa Rica whitewater rafting trip is combined with 6 days of adventure and relaxation in the country's most spectacular destinations. From the tame Penas Blanca River cruise or the Corobici River float, to the more exciting whitewater rafting trips on Rio Balsa, Savegre River, Tenorio River, or Naranjo River, Costa Rica is famous for its whitewater rafting. 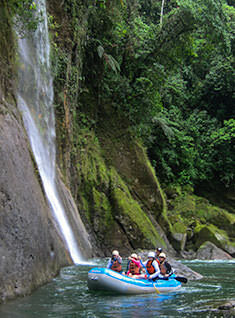 But the whitewater trip that stands out above them all is Costa Rica's beloved Pacuare River. 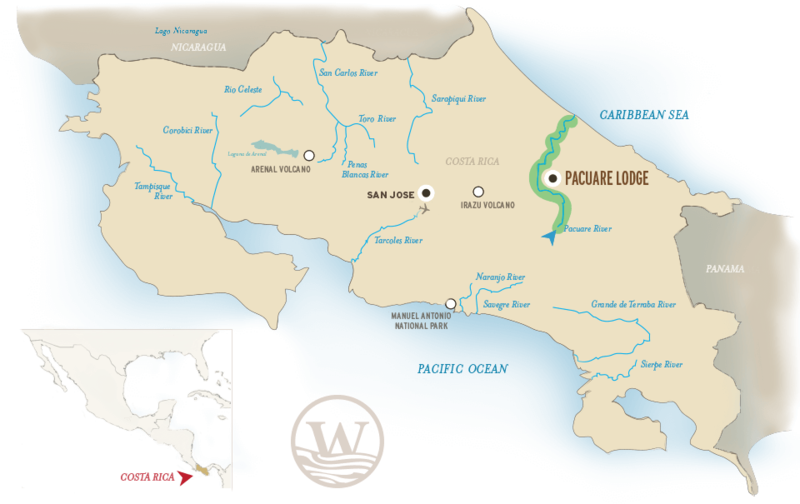 Flowing into the Carribean Sea, the Pacuare River traverses some of the Costa Rica's most exciting rapids, pristine rainforest, and offers an overnight stay at a world-famous eco-lodge. Experience the best of Costa Rica on this 9 day adventure. Raft the Pacuare River with an overnight stay at an unbelievable riverside lodge. Soak in the Tabacon hot springs beneath the shadows of the Arenal Volcano. Finish it off with a visit to Manuel Antonio National Park and relax at Costa Rica's most spectacular beaches.